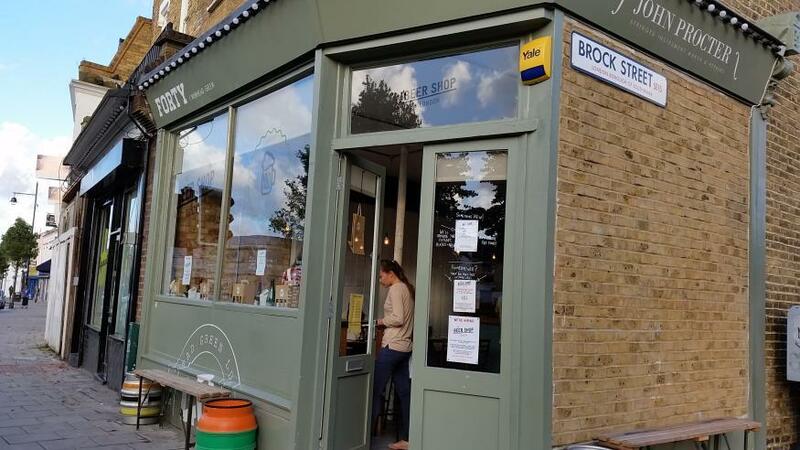 The Beer Shop in Nunhead is part of the micropub phenomenon — to the casual passerby, it couldn't look more like a corner shop if it tried. 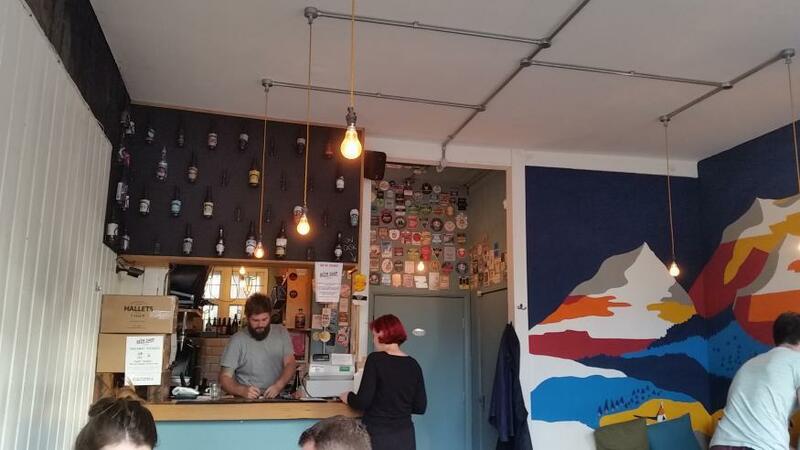 Inside there's room for five or six tables and a tiny counter with three beers on draught. The back, however, must be like the wardrobe that led to Narnia, given the length of the 'in the fridge' list (the clipboard pictured below goes on for several pages). There are beers of every style and practically every country. The second half of each tipple will be spent trying to work out what to drink next. 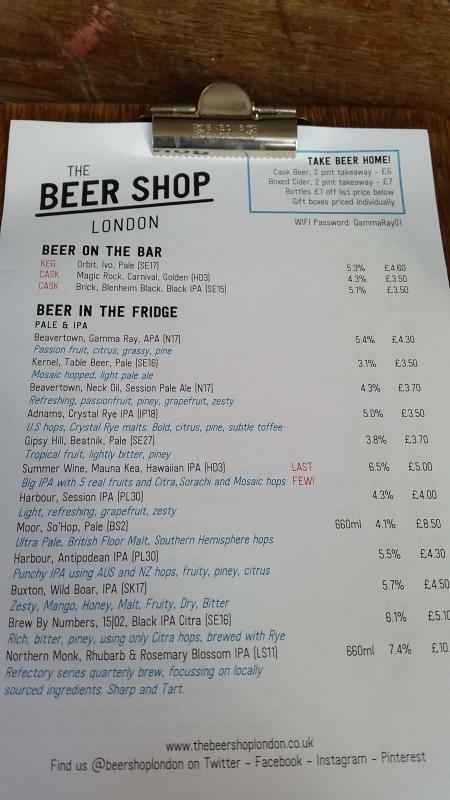 Prices are reasonable, too (with obvious exceptions for rare and imports) — the two beers on cask during our visit were selling at £3.50 a pint. Food is of the bar snack variety and though we were intrigued by the pork and apple trotter jelly pie, served with various relishes (we wanted the cocoa stout and caramelised red onion jam), both the pies and sausage rolls were off when we called in. Never mind: the Montague Arms is a 10 minute walk away if you're craving pastry. 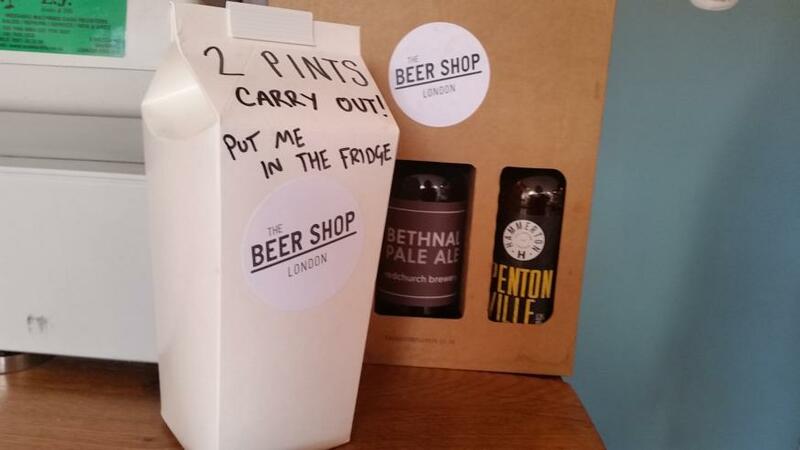 On Twitter as @beershoplondon and on Facebook. 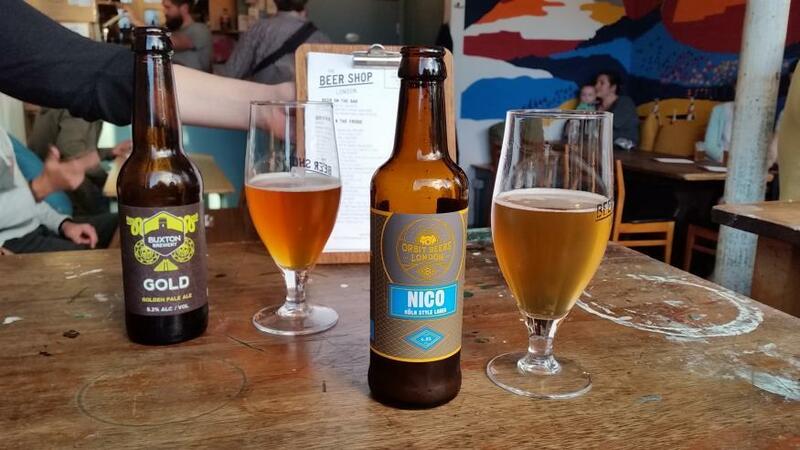 Beer takeaway: two pints of beer for £6, two pints of cider £7, bottles £1 off list price.